This is a big week for environmental anniversaries. Earth Day #49 takes place on Sunday, and this week marks the 20th anniversary of the publication by Dr. Michael E. Mann (et. al.) 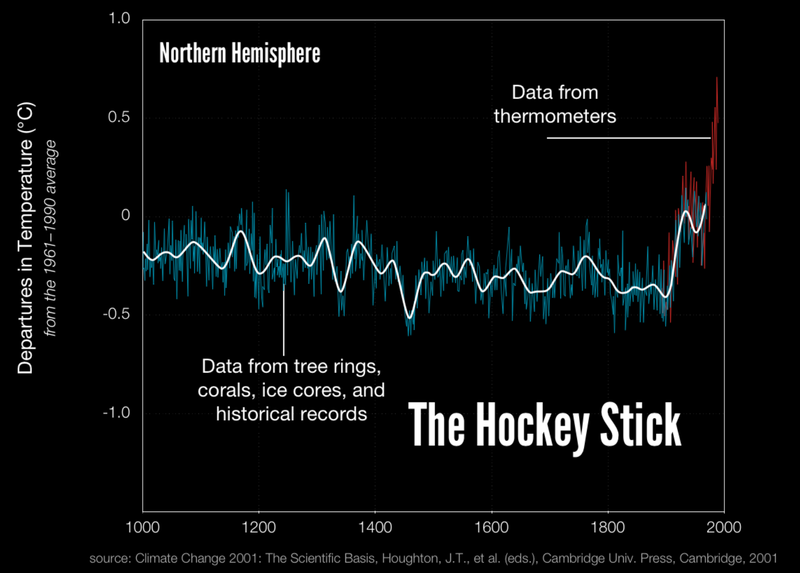 of the “Hockey Stick” graph that clearly showed a dramatic spike in earth’s temperature since the Industrial Revolution. Dr. Mann is director of Penn State University’s Earth System Science Center, Distinguished Professor of Meteorology, one of the world’s foremost climate scientists and a worthy, fact-based fighter against the climate change denialism and fiction practiced by many in the Republican leadership in Congress. But it is that connection to sports; the metaphorical “hockey stick,” that drew GreenSportsBlog to Dr. Mann. We interviewed him in August, 2016 for our “Sustainability Leaders On Green-Sports” series and are pleased to re-run it here. Before you read our GSB interview with Dr. Michael E. Mann from 2016, I urge you to click here so you can link to “Earth Day and the Hockey Stick: A Singular Message,” Dr. Mann’s powerful reflection on his 20 years in the cross-hairs of the fossil fuel industry and the politicians who do their bidding. The article appeared in today’s Scientific American blog. Did you read it? What do you think? I think that the piece shows that humanity is the big winner twenty years after Dr. Mann wrote the “hockey stick” article. You see, thanks in large part to that hockey analogy, Dr. Mann was thrust by climate deniers into a role — climate change scientist-as-target — that he was at first unprepared for but has since embraced in gung-ho fashion. 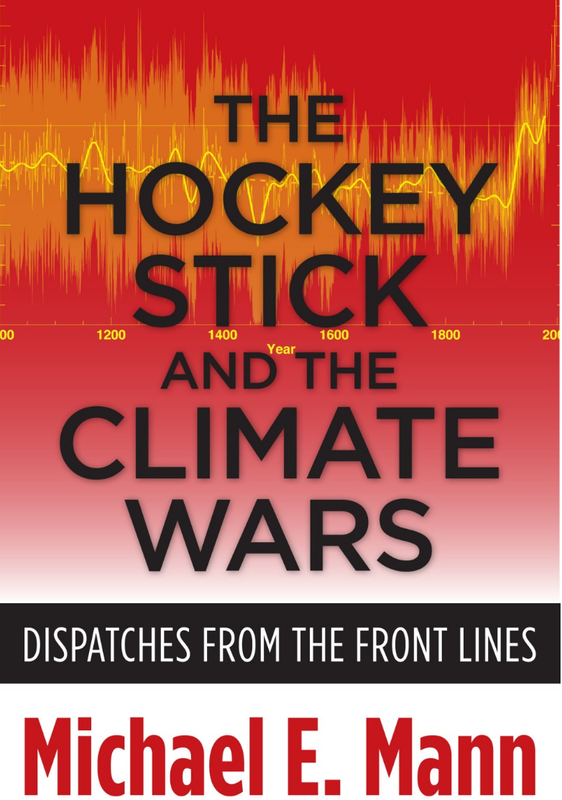 To continue with the hockey metaphor, let’s hope that Dr. Mann’s ability — as well the talents of his colleagues — to advance the climate science “puck,” all the while taking constant body checks from goons like climate change denying senators like James Inhofe (R-OK) and Ted Cruz (R-TX), will lead to goals (carbon pricing and more) galore and wins (far fewer deniers in positions of power) galore. Perhaps the referees (aka the voters) will eject Senator Cruz come November. What about Senator Inhofe, you ask? His seat is not up this year. OK, now here is our August 2016 interview with Dr. Michael E. Mann. Enjoy and have a Happy Earth Day!